To see okra in a dream refers to the problems, happiness and changes about work, school or family. To collect okra in your dream indicates that as long as you prove yourself in business life, you will be respected in each environment and you will be at the top of the agenda. Besides, you shouldn’t be unnatural with your friends in your school life and you should behave as yourself. To dream that you cook okra signifies that you should forgive the people that you have taken offense at before, then the badness in your heart will disappear. To eat okra in your dream refers to good things. You will be good at all things by realizing your own responsibilities. To see okra farm in your dream implies that a person, an event or anything that prevents you will disappear. God speed you. To clean okra in your dream implies that you will have a lot of money soon, then family elders will use this money for goodness. Your abundance in your home will increase. To wash okra in your dream signifies that you should be quiet when the states of tension ocur in your business life. For your school life, it will be better not to think too much about the topics that you are preoccupied with. To see of buying okra in your dream represents that your requests in your mind and heart will happen when least expected. To see of selling okra in your dream implies that you shoul realize the people who are with you and continue to be with you for all your bad states. Thus, your life will be better. To toss the okra out in a dream refers to health problems within family but these problems will be overcome in time. To see the seed of okra in your dream signifies that a person will participate in your family. To dry an okra or to see dried okra in your dream suggests that one of your family members will have a city change related to marriage, work or school. This change will affect the family positively. 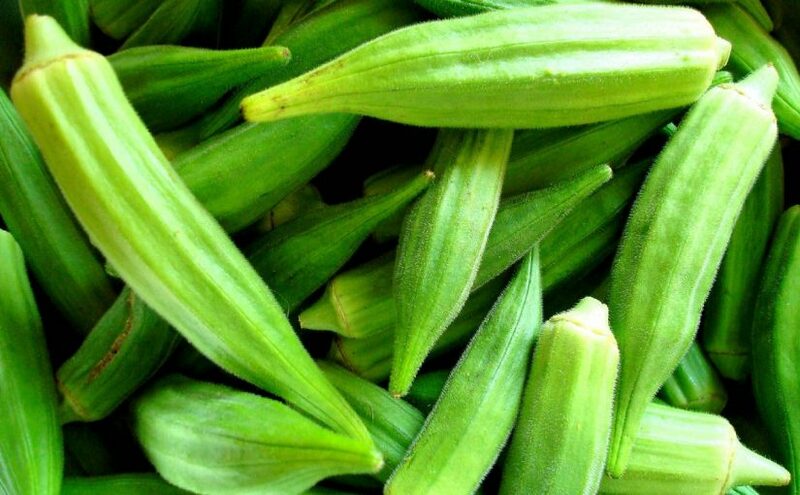 To dream that the okra is fresh in your dream refers to happiness that you will have with your friends, good news that you will hear. To see rotten okra in your dream denotes that you should keep your distance from people.